Some cooks peel almost every fruit or vegetable that comes through their kitchen, others adamantly leave every peel on in the name of saving precious vitamins and minerals. 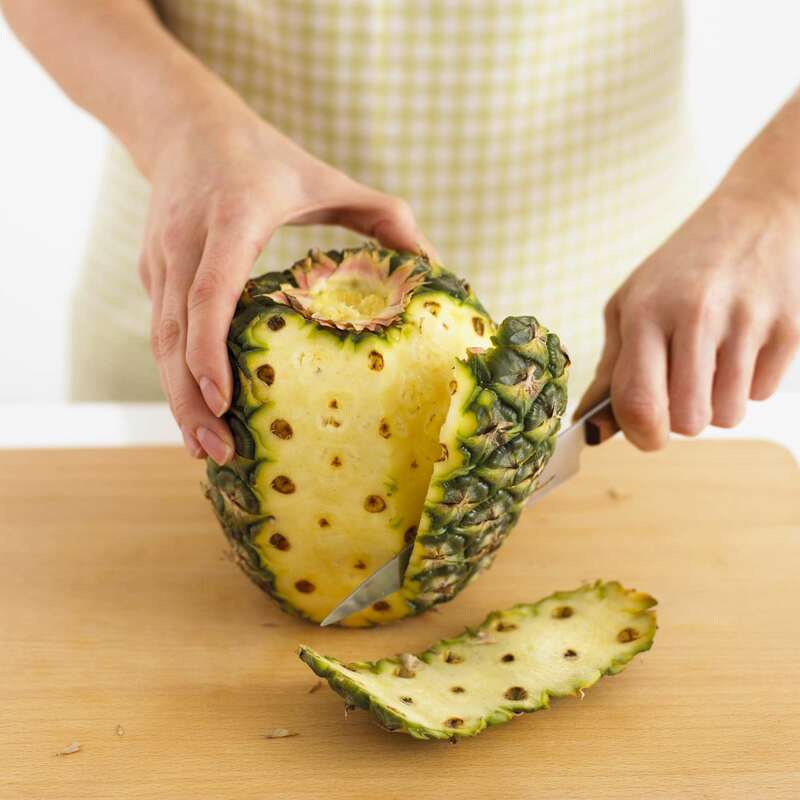 Wondering which fruits and vegetables should you peel and why? Answers below. Other than these, though peeling is more a question of taste and texture than edibility. Plenty of vegetables that we commonly peel can be eaten with the peel on if you like. Eggplants and cucumbers, in particular, have skins that some people find difficult to digest. While they are traditionally peeled, they do not have to be if you don't have trouble with them.